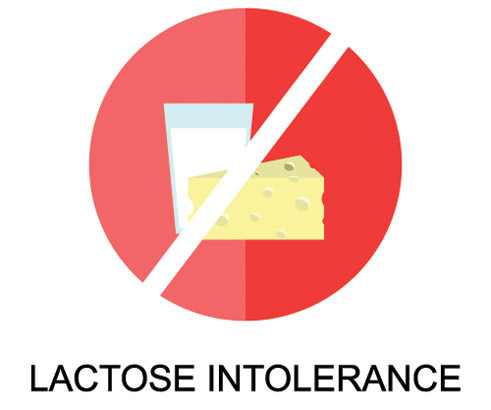 Did you know that 1 in 2 Filipinos worldwide are suffering from a condition called lactose intolerance? Could you actually have this too and not even know it? 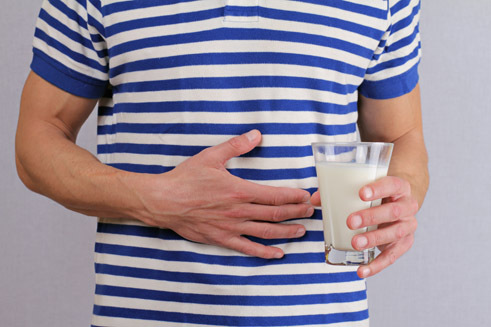 What is lactose intolerance anyway? Being lactose intolerant means your body cannot easily digest lactose, the natural sugar found in most dairy products like milk, ice cream, and cheese. As dairy products are among the most popular sources of calcium, having lactose intolerance can really affect a person's calcium intake. Not having enough calcium puts you more at risk of having decreased bone density which can lead to brittle bones — increasing your chances of getting bone fracture. So when does someone become lactose intolerant? It's actually genetic. At home, if one of your parents is lactose-intolerant, there's a 60% chance that you might become one too. And if both your parents are averse to lactose, the probability rises to a full 100%. How will you know if you actually have this condition? If you've always experienced feeling sick after consuming dairy products, then you may be lactose intolerant. Common symptoms of these include, but are not limited to stomach pains, abdominal bloating, cramping, diarrhea, vomiting, and nausea. If you've ruled out other digestive ailments like flu or virus and continue to experience these, then you are most likely lactose intolerant. If you are, you'll definitely need another source of calcium for your daily intake. Good thing there's Del Monte Bone Smart! Del Monte Bone Smart 100% Pineapple Juice and Orange Juice Drink are safe for those who are lactose intolerant as it uses plant-derived calcium and is free of any lactose content. Not only is it deliciously refreshing; but it also contains calcium equivalent to TWO glasses of milk per serving! Drink to good health! Drink Del Monte Bone Smart!